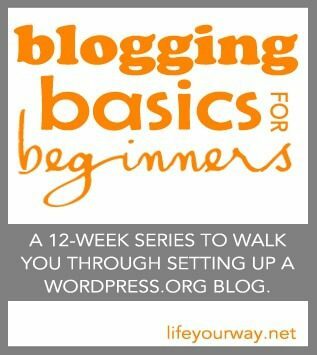 Creating posts is really the most basic part of blogging. Posts allow you to share your tips, ideas, inspiration and thoughts on your blog, and — thankfully — WordPress makes it easy to publish your posts with formatting that makes your words more appealing for readers as well. In WordPress, a post is a blog entry. It is usually posted at the top of your homepage and sent out to subscribers through your RSS feed. A page, on the other hand, is static. It’s not sent out to subscribers and doesn’t show up on the homepage. Pages typically include About, Contact, Disclosures, etc. They’re a great way to collect and highlight information that you don’t want to send out as new content to subscribers but want to be able to link to in other places. 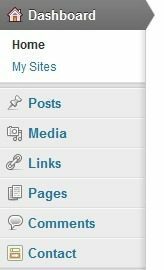 The WordPress editor looks the same for both Posts and Pages, and within that view, you can choose between a Visual or HTML editor using the tabs on the top-left side of the edit window. I recommend using the Visual editor when you’re starting out because it works a lot like Microsoft Word: you simply click on the options to add or remove formatting from your text. However, it’s a really good idea to look at the HTML of your post as well because it allows you to see how different HTML tags affect the text and how you achieve the formatting you create in the Visual view. The HTML view is great for inserting complicated HTML (like a table, for example) as well as fixing formatting errors which can show up when you paste text from other sources. To upload/insert images, click on the Upload/Insert icon (between the Title and composition box, on the left side). Click Select Files and choose the files from your desktop or folder that you want to insert. 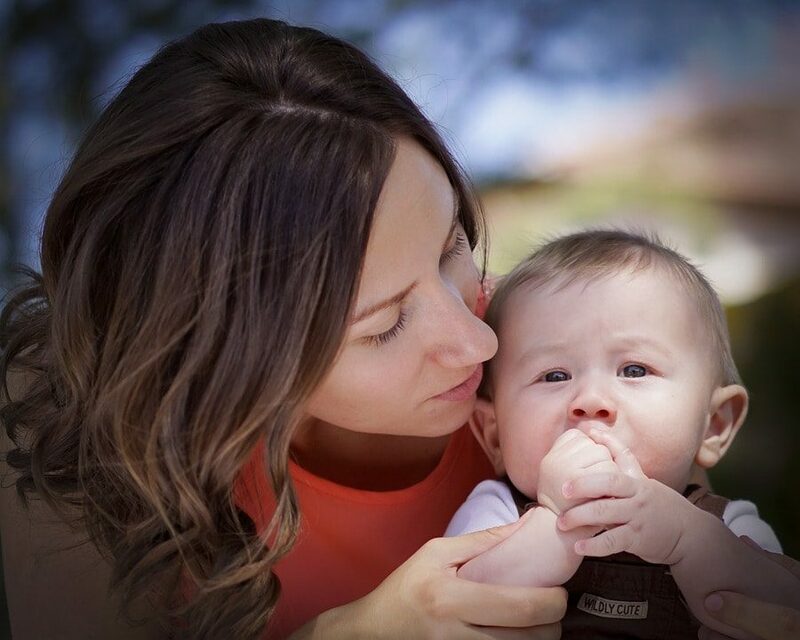 Set a Title and Alternate Text for your image, choose the Alignment and set the Size, and then click Insert Into Post. To actually publish a post or page, look for the Publish box on the right side of the screen. 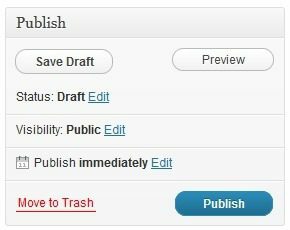 Here you can Save Draft (do this often; don’t count on WordPress’s autosave feature), Preview your post on your blog, delete a post with Move to Trash or Publish your post. You can also schedule a post by clicking Edit next to Publish Immediately and setting the time and date that you’d like your post to be published! The last button on the right on the top row is an important one. It toggles the second row of buttons, which gives you more options for formatting. 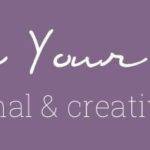 Have you published posts or pages on your blog yet? Which toolbar function is your favorite?